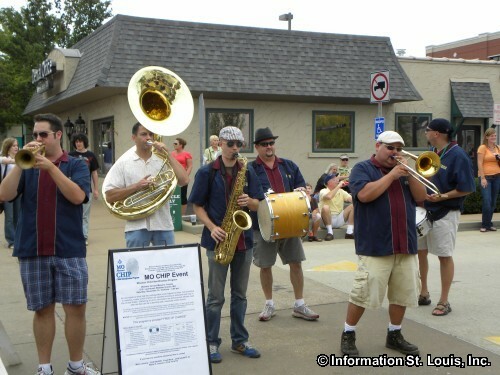 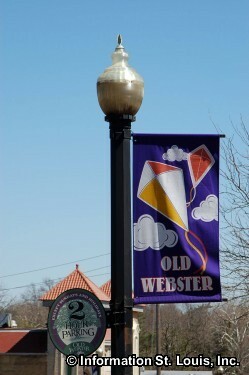 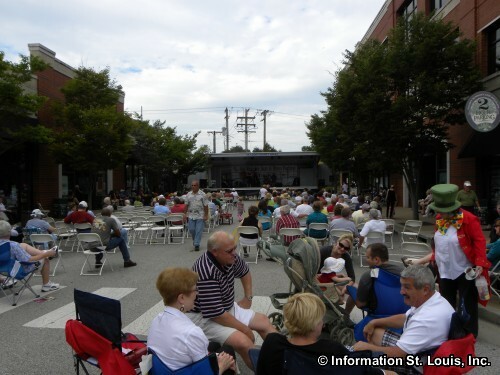 The Old Webster Jazz and Blues Festival is an annual, family-friendly event held in "Old Webster" Missouri in September. 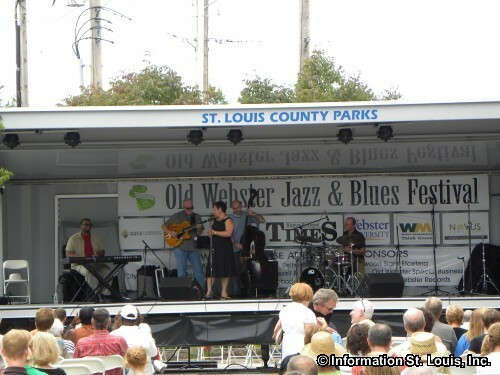 There are multiple stages with different Jazz and Blues performances so festival goers can walk around, visit the local shopping and dining and listen to some good tunes. 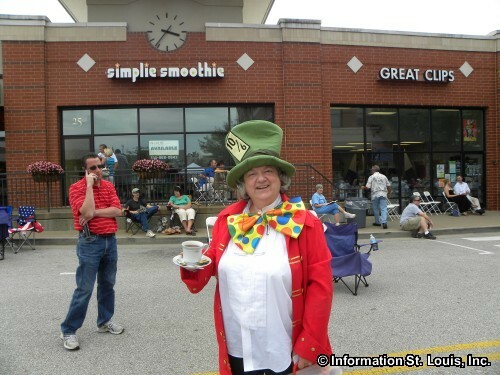 Street entertainers such as fire-eaters and jugglers are also present to amuse the crowd.